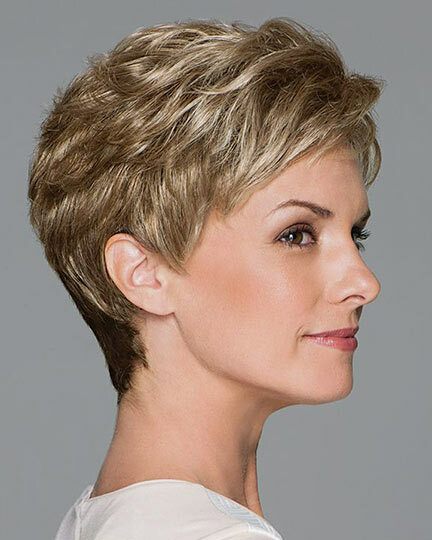 Acclaim Petite by Gabor has a short layered cut that blends to a smooth tapered nape in a petite cap size. 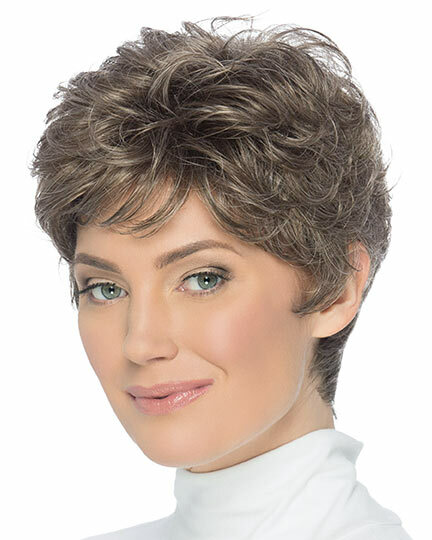 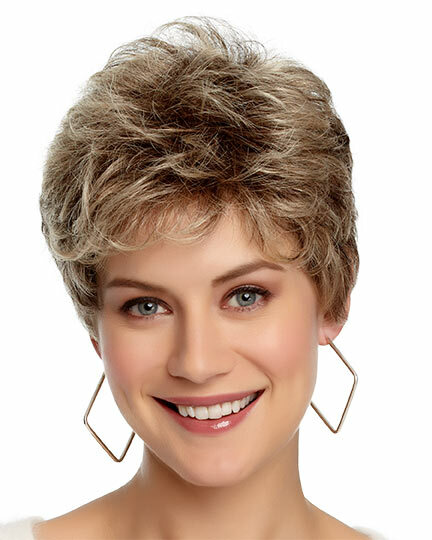 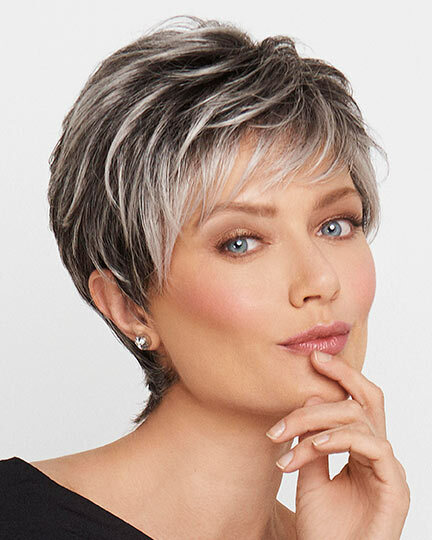 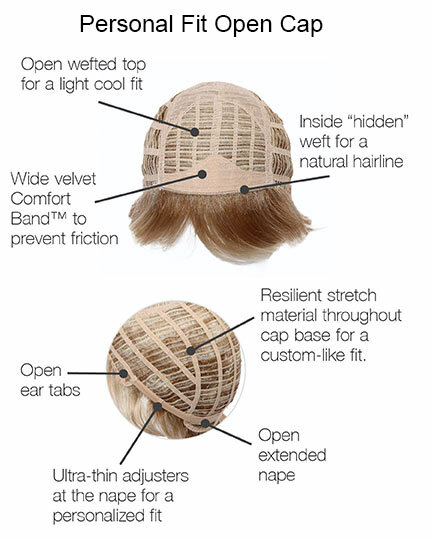 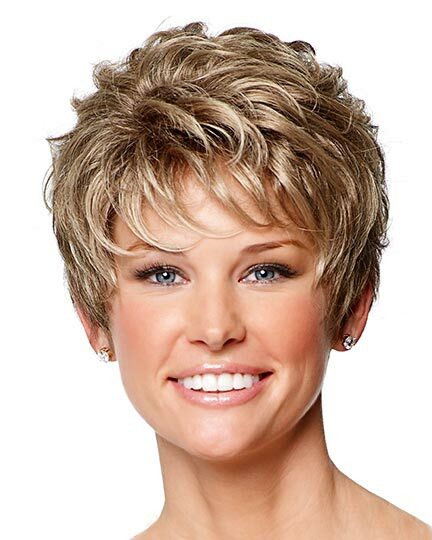 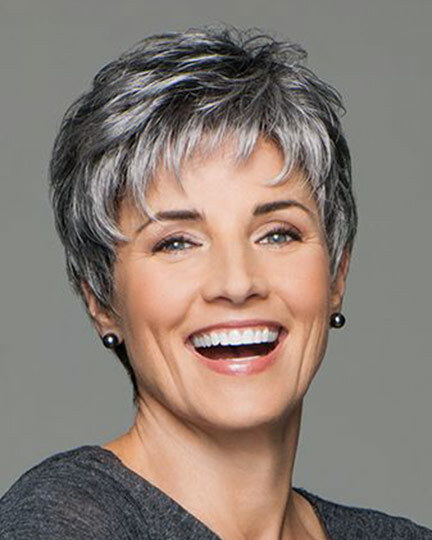 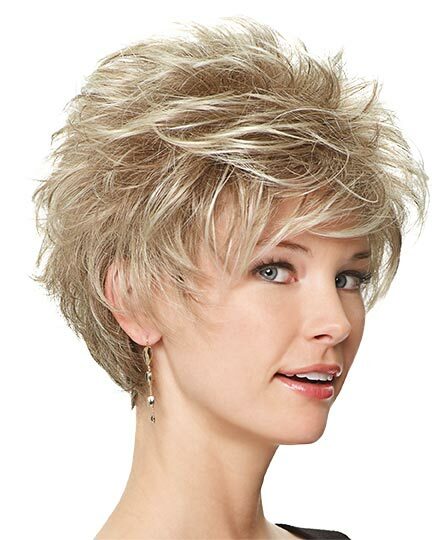 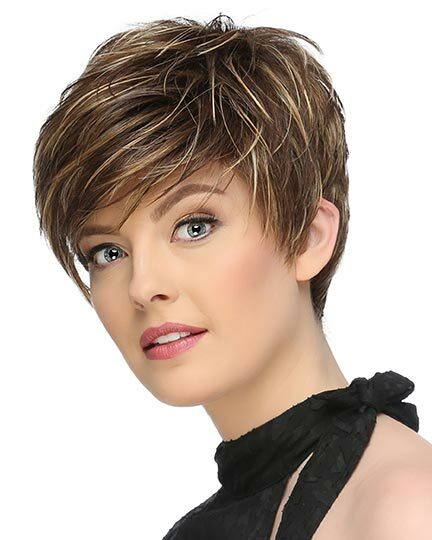 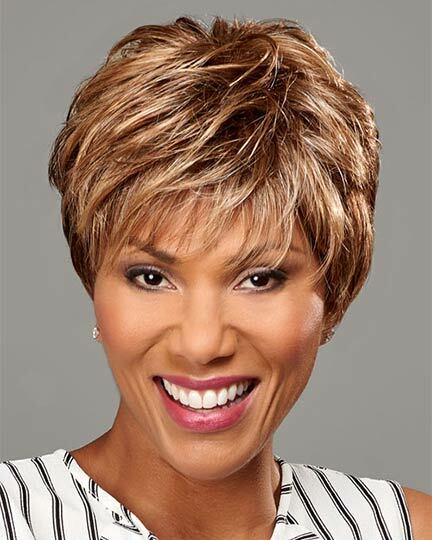 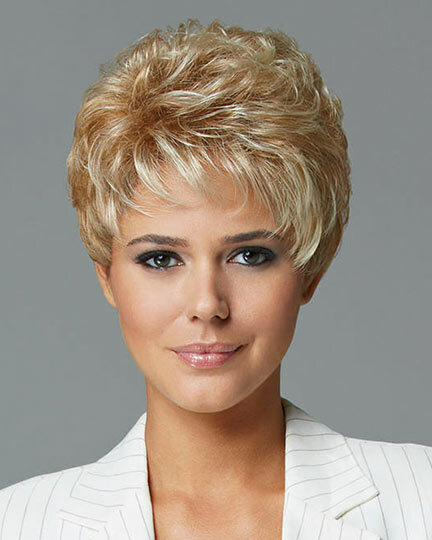 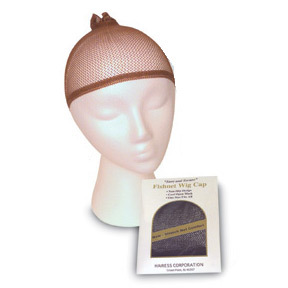 Gabor Acclaim wigs feature a Personal Fit cap construction for the ultimate in movement and styling with a hand-tied hairline, open ear tabs, and an opened extended nape. 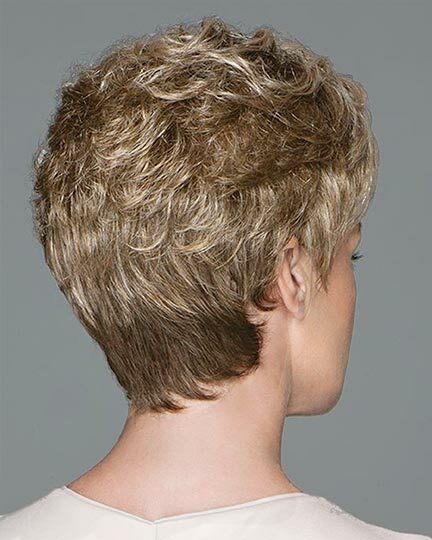 The second color way shown for Acclaim Petite (the last three images- sides and back) is in G11+. 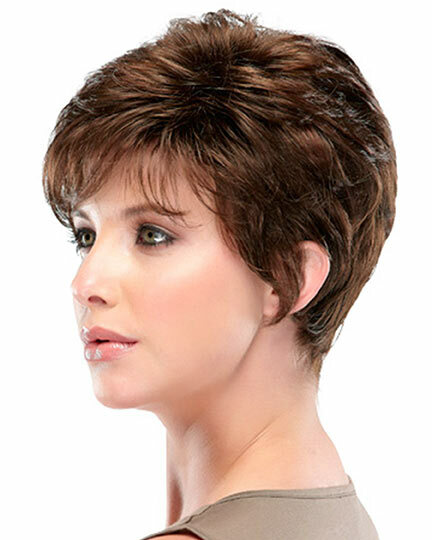 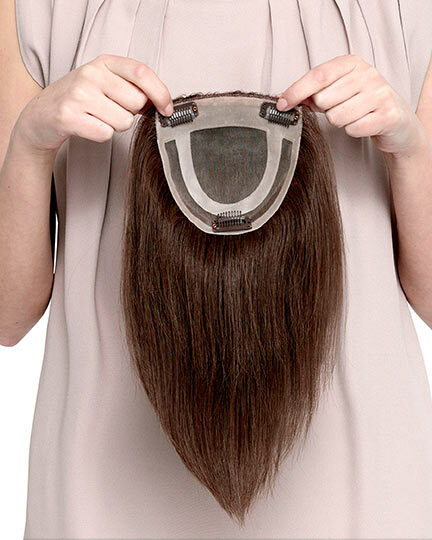 The Acclaim Petite wig weighs 56.6 grams. 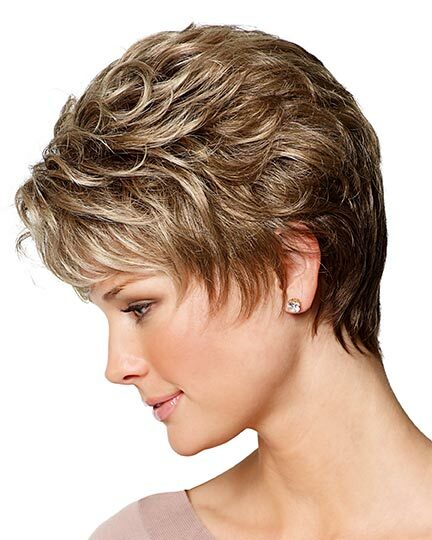 There are 1 colors available for this SPECIAL PRICE on Acclaim Petite. 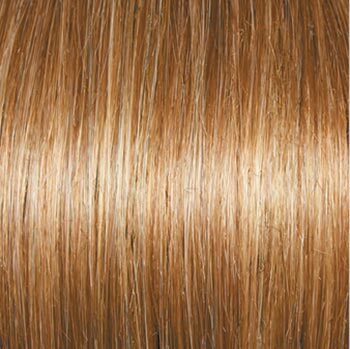 To Buy Acclaim Petite, Click On A Small Swatch Below. 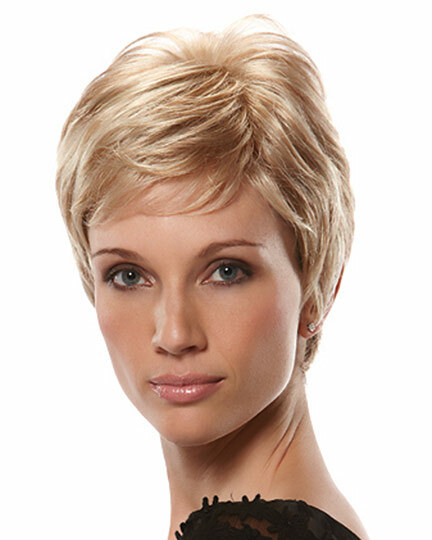 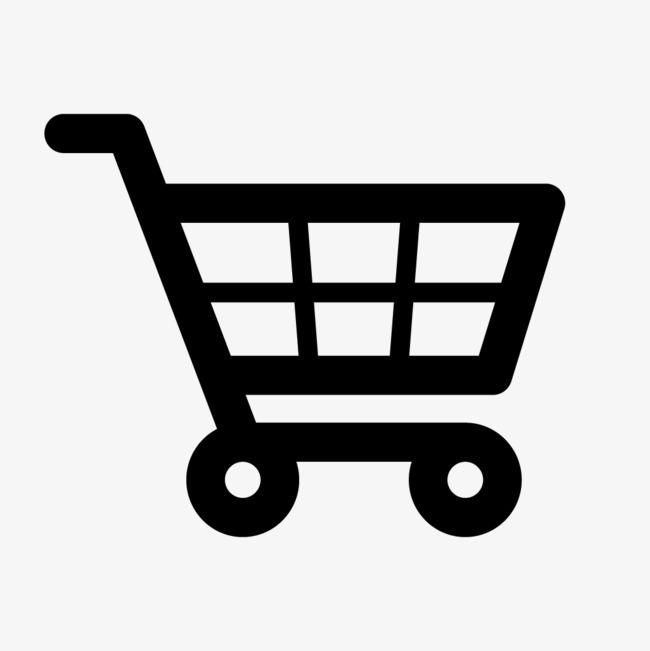 If you would like to discover other products that share some of Acclaim Petite's qualities try the links below. 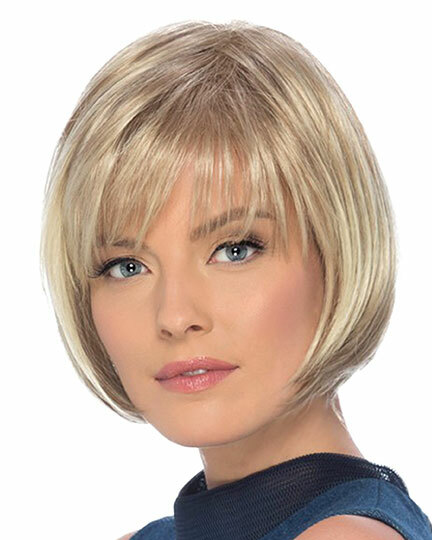 With each and every wig I have purchased from you I have yet to get the color I really want. 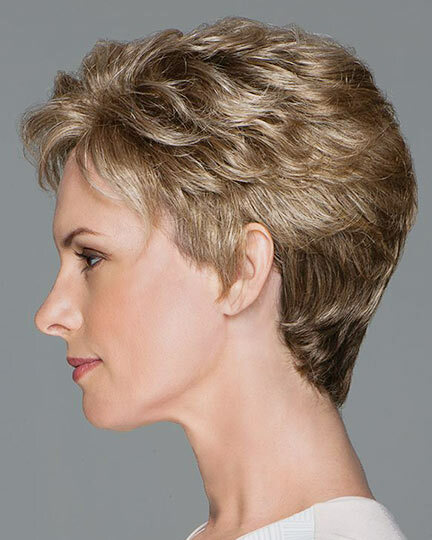 Otherwise I have been satisfied with most of them.